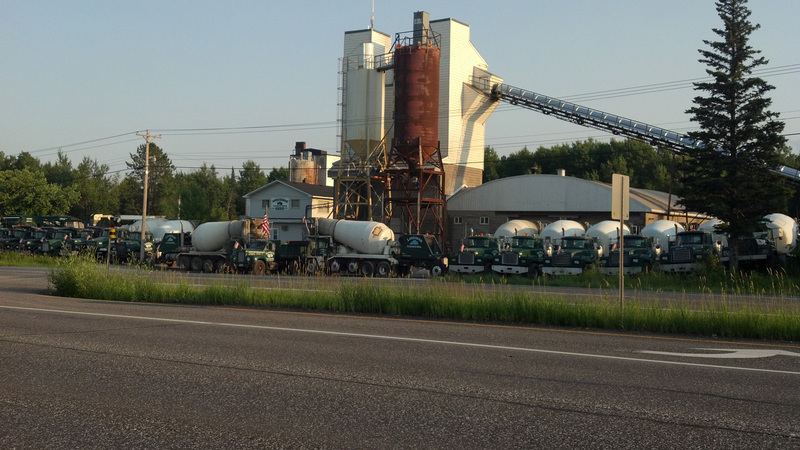 At Arrowhead Concrete & Block we deliver ready-mix concrete to residential, commercial, governmental and industrial projects across the Northland. 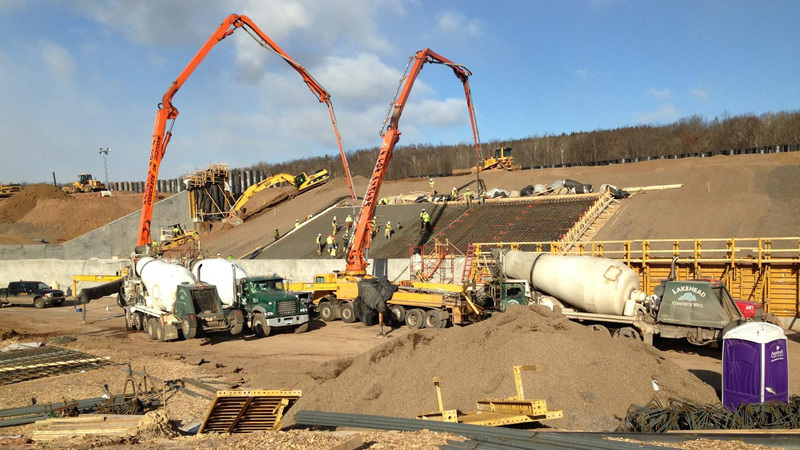 We locally stock and deliver a full selection of concrete blocks including Versa-Lok Retaining Walls, rockface texture units, and integrally colored units. 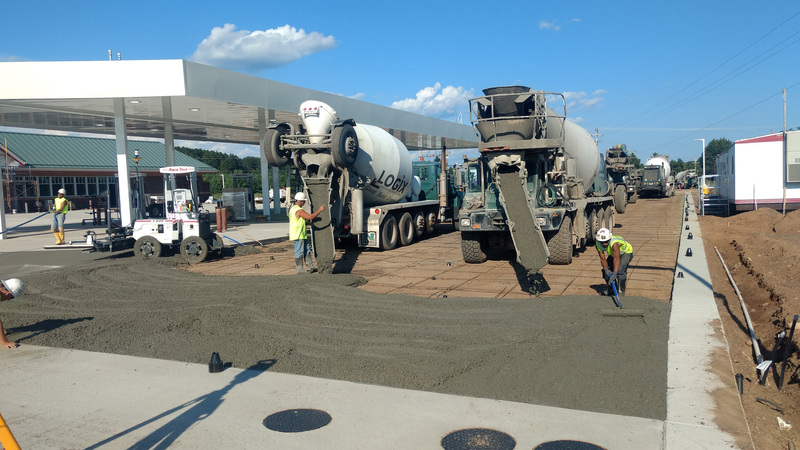 We also deliver sand/gravel, recycled concrete, LOGIX Insulated Concrete Forms (ICFs), Willow Creek Paving Stones, chimney flues, and more. 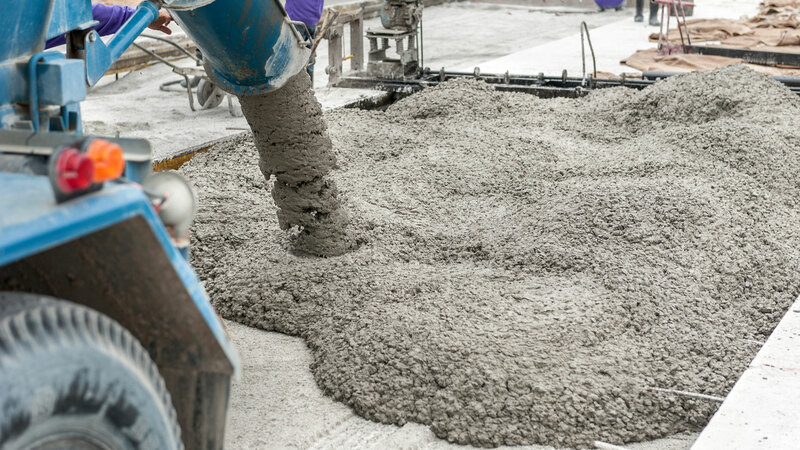 © 2018 Arrowhead Concrete. All Rights Reserved.